Gigabyte - GA-F2A58M-DS2 rev.3.0 Gigabyte GA-F2A58M-DS2 rev.3.0 AMD Chipset A58 Socket FM2+/FM2 DDR3 Micro ATX Motherboard. Gigabyte - GA-F2A68HM-HD2 rev.1.0 Gigabyte GA-F2A68HM-HD2 rev.1.0 AMD Chipset A68H Socket FM2+/FM2 DDR3 Micro ATX Motherboard. Gigabyte - GA-F2A58M-HD2 rev.3.0 Gigabyte GA-F2A58M-HD2 rev.3.0 AMD Chipset A58 Socket FM2+/FM2 DDR3 Micro ATX Motherboard. Gigabyte - GA-F2A58M-HD2 rev.3.1 Gigabyte GA-F2A58M-HD2 rev.3.1 AMD Chipset A58 Socket FM2+/FM2 DDR3 Micro ATX Motherboard. 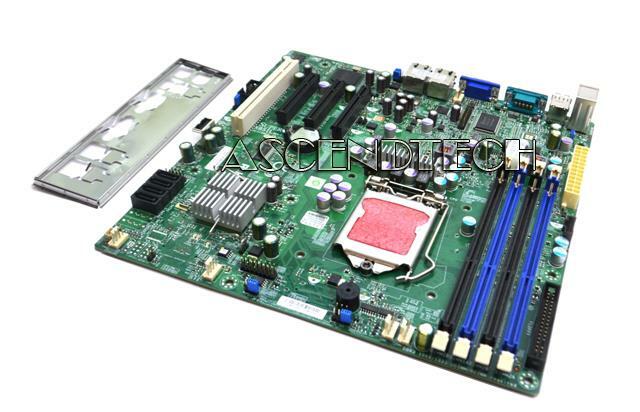 Asus - M4A88T-M Asus M4A88T-M rev.2.0 AMD Chipset 880G Socket AM3 DDR3 uATX Motherboard. 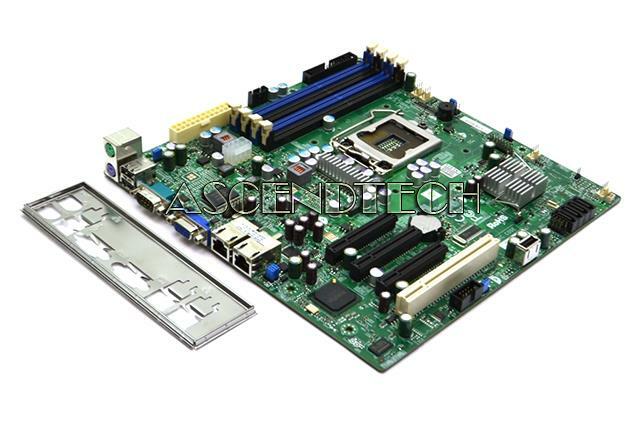 Gigabyte - GA-A75-UD4H Gigabyte GA-A75-UD4H rev.1.0 AMD A75 Socket FM1 DDR3 ATX Motherboard. Gigabyte - GA-F2A58M-HD2 GIGABYTE GA-F2A58M-HD2 Rev.3.0 AMD A58 Socket FM2+ DDR3 Micro ATX Motherboard. 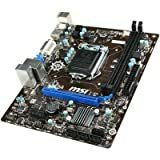 Gigabyte - GA-F2A68HM-HD2 GIGABYTE GA-F2A68HM-HD2 Rev.1.0 AMD A68H Socket FM2+/FM2 DDR3 SATA 6Gb/s Micro ATX Motherboard. 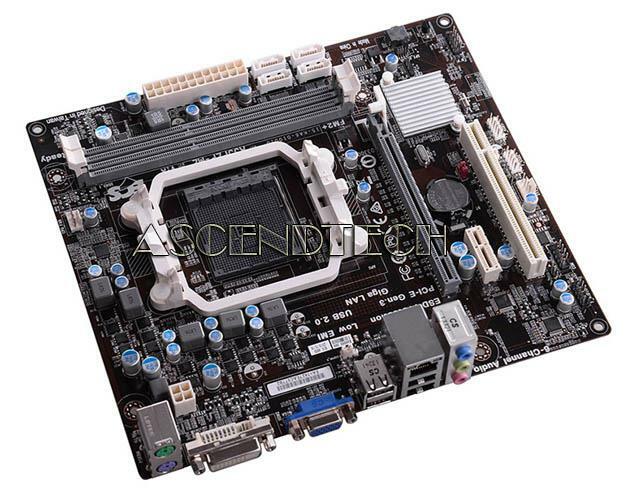 Gigabyte - GA-A55M-S2V rev.1.1 Gigabyte GA-A55M-S2V rev.1.1 AMD Chipset A55 Socket FM1 DDR3 Micro ATX Motherboard. 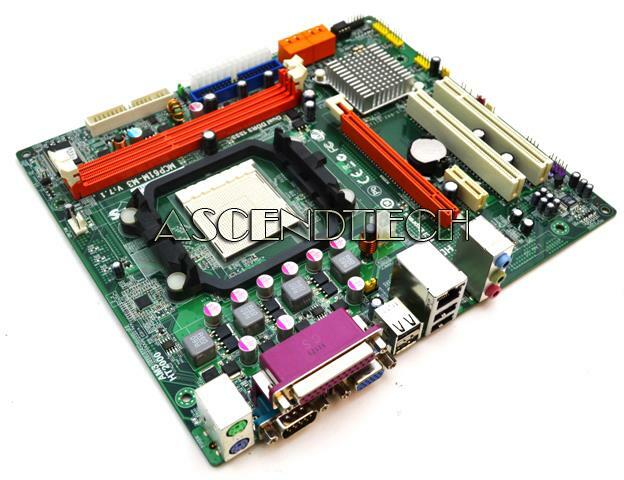 Gigabyte - GA-MA78LMT-S2 rev.3.4 Gigabyte GA-MA78LMT-S2 rev.3.4 AMD Chipset 760G Socket AM3 DDR3 Micro ATX Motherboard.